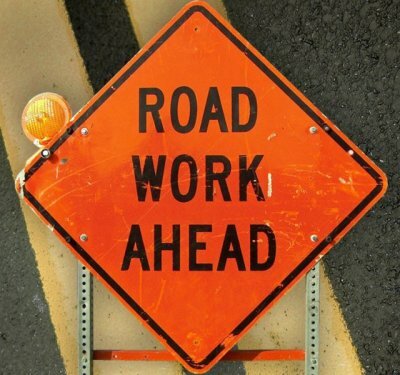 Beginning Friday, April 6 road crews will begin a major resurfacing project on Ford Road (M-153) between Inkster and Telegraph Roads. If you usually pass through/by this stretch of road on your way to church, we recommed you plan extra travel time or use an alternate route. The Ford Road project will reduce traffic to two lanes in either direction during morning and evening rush hours, and to one lane during less busy commute times. The work is expected to continue through late June.